"friday-lunch-club": "President Obama can’t make sound & effective Mideast policy by disregarding on-the-ground reality"
"President Obama can’t make sound & effective Mideast policy by disregarding on-the-ground reality"
"... How it compares to other conflicts: In Syria, it’s not really a Sunni-Shite divide; it’s more a divide between those who want to live in a nominally secular state and those who want to live in a Sunni Islamist state. In Libya, there was certainly an Islamist element in the opposition to Gadhafi, but you don’t really have the kind of sectarian divide in Libya or Egypt that you do in Syria.The geopolitical context of the Syrian conflict is also different. Syria, in the end, is more geopolitically important than, say, Libya or Yemen. That’s one reason the Assad regime has enjoyed more international support than Gadhafi did in Libya. The United States was able to get a UN Security Council resolution authorizing an intervention in Libya in March 2011. Russia and China abstained on that resolution, letting it go through, but both came to believe that the United States and its partners have abused this resolution. Moscow and Beijing quickly concluded that letting the Libya resolution through had been a mistake—a mistake they were determined not to repeat where Syria is concerned. 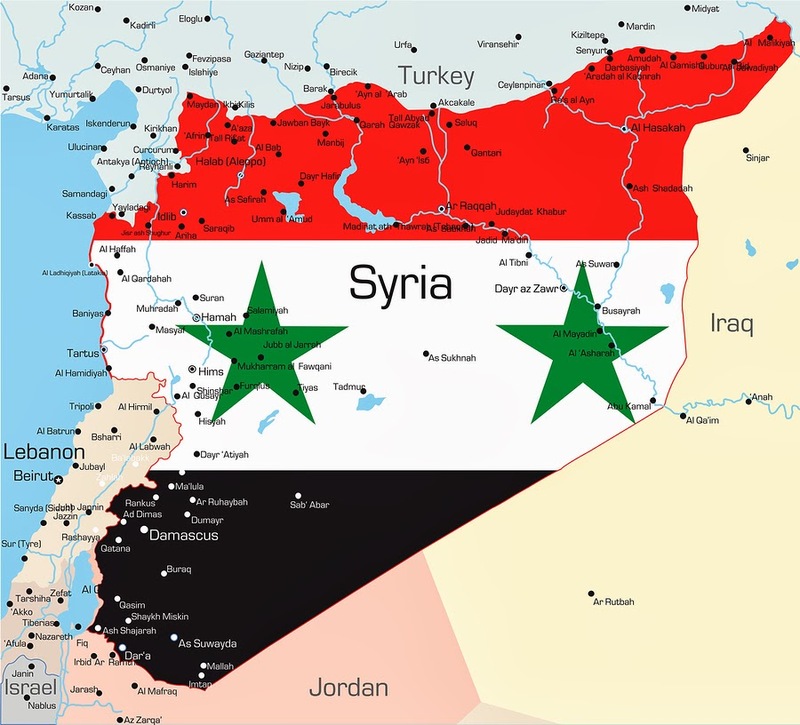 Where the United States stands: It was extremely foolish for Obama to say in August 2011 that “Assad must go,” because it means that the United States cannot be serious about conflict resolution in Syria. Likewise, it was foolish for Obama to draw his “red line” about chemical weapons use during his reelection campaign. So when chemical weapons were used in Syria in August this year, Obama was trapped by his own rhetoric. He said he would use force, but of course, the UN Security Council wouldn’t endorse it. The Arab League, NATO and the British Parliament wouldn’t endorse it. And it soon became apparent that, because of public opposition, even Congress wasn’t going to endorse it. Since then, the US has really not had a coherent Syria policy. Supporting the opposition has failed. Only a diplomatic resolution, which the United States can’t seriously support because of Obama’s August 2011 remarks, will work. What Happens Next: Assad will continue to strengthen his position on the ground. But as long as Saudi money and weapons get to the opposition groups, they will be able to continue a campaign—and so the violence will go on. The only way out is diplomacy aimed at a political settlement between Assad and the opposition. Until the Obama administration is willing to walk back from some of the positions it has taken regarding Assad and is willing to push allies like Saudi Arabia to halt the flow of weapons to oppositionists, it will be difficult to get a serious political process going. In the absence of a serious political process, the violence could go on for a very long time."